Living in such a beautiful place with pristine surroundings, you simply can't help but take notice of the natural wonders around you. I've always wanted to write "when I get older", then earlier this year I suddenly realised... "I am older!" 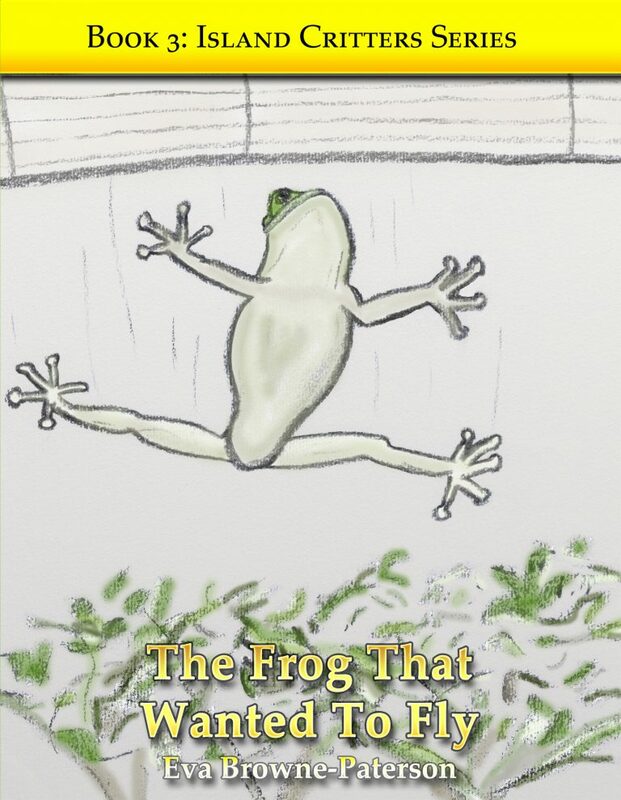 🙂 As a lover of puns, word play and rhymes, it seemed only inevitable that I would one day write a story that started off as a simple limerick. 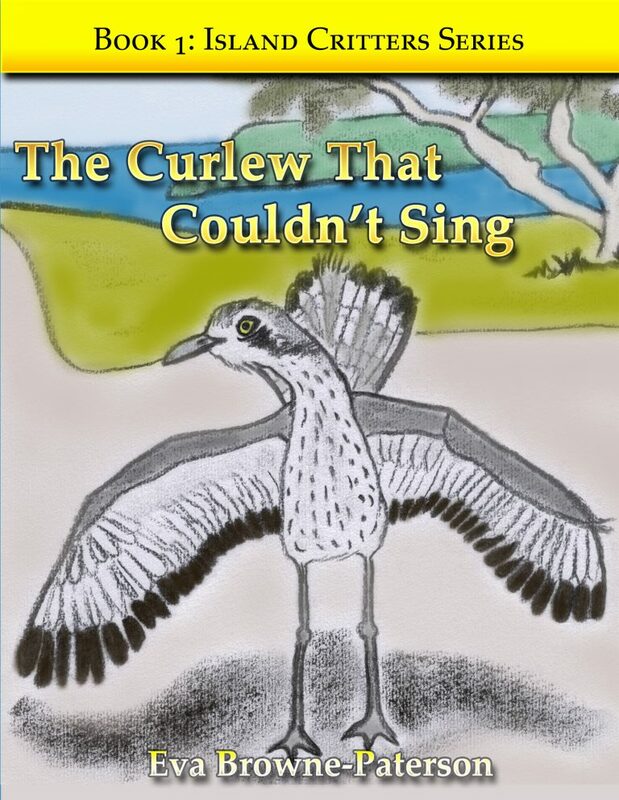 I became concerned about a local bush stone-curlew living at the back of Jasmine Cottage that could only croak, and I pondered over why it couldn't sing like the rest of the noisy curlews in our neighbourhood. Hence, the reason for my first book. 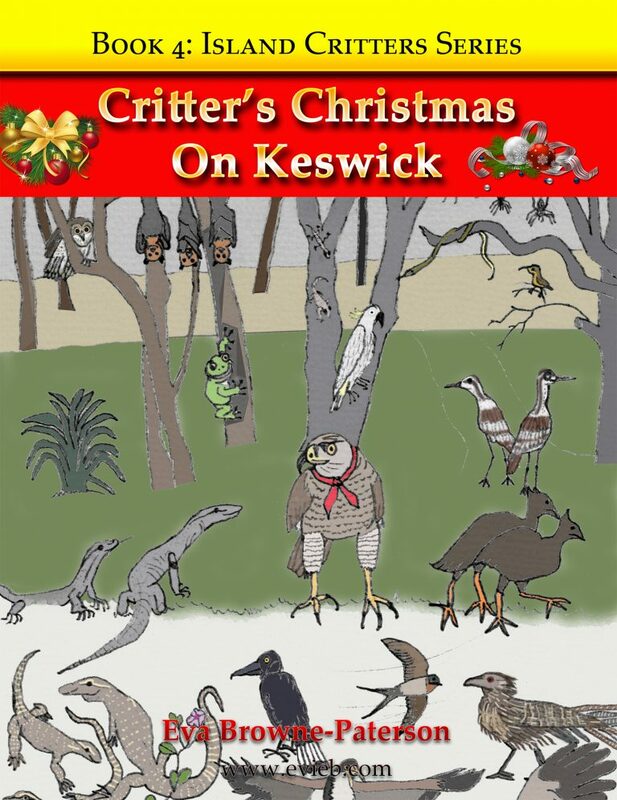 All my books rhyme and tell an interesting story of animals that we share Keswick Island with. Each one ends with a life lesson that can be learned from the story. Book 1: How to deal with bullying. Book 2: How to make friends with loners. Book 3: Never give up. Book 4: What really counts at Christmas. 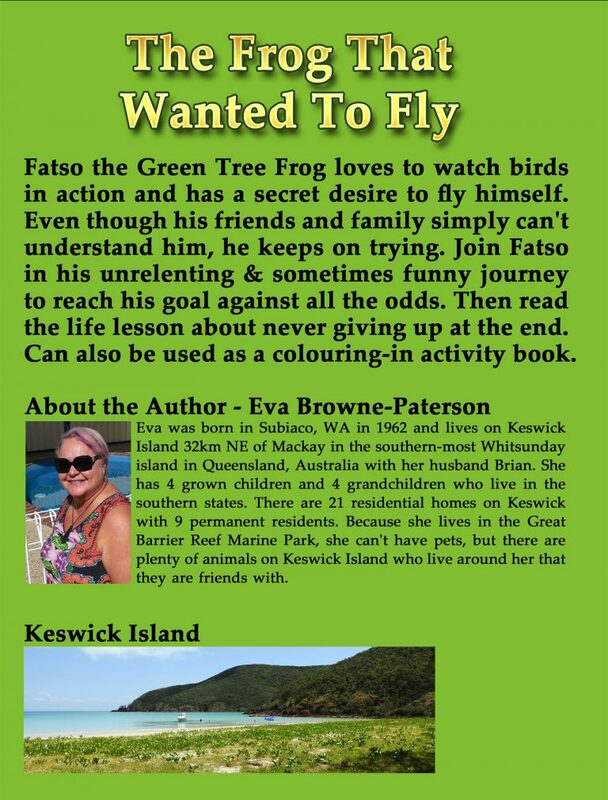 Your children can also use the paperback versions as a colouring in activity book for hours of fun. 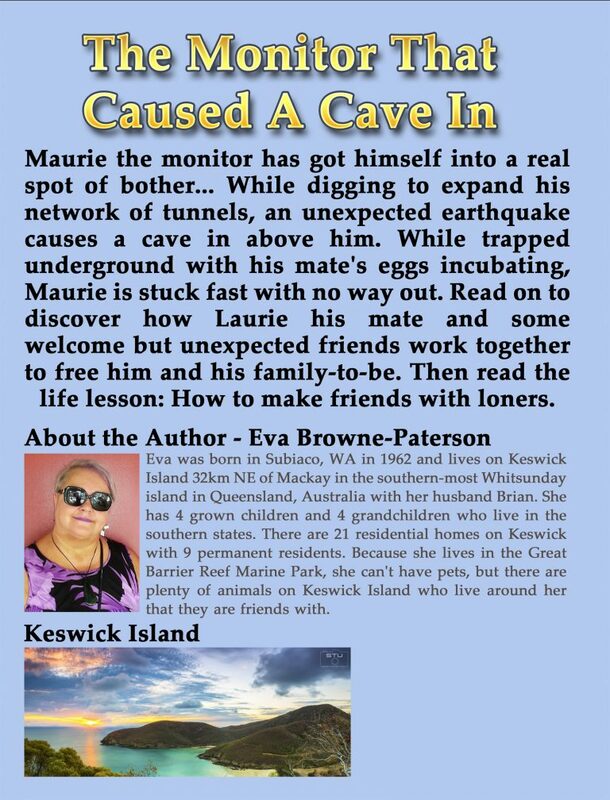 My books are independently published through Amazon, and each edition below is connected to Amazon's page where you can purchase an ebook or paperback. Did you know you don't need to have a kindle to read kindle ebooks from Amazon? They have a free Kindle app you can download to read kindle stories on any device. 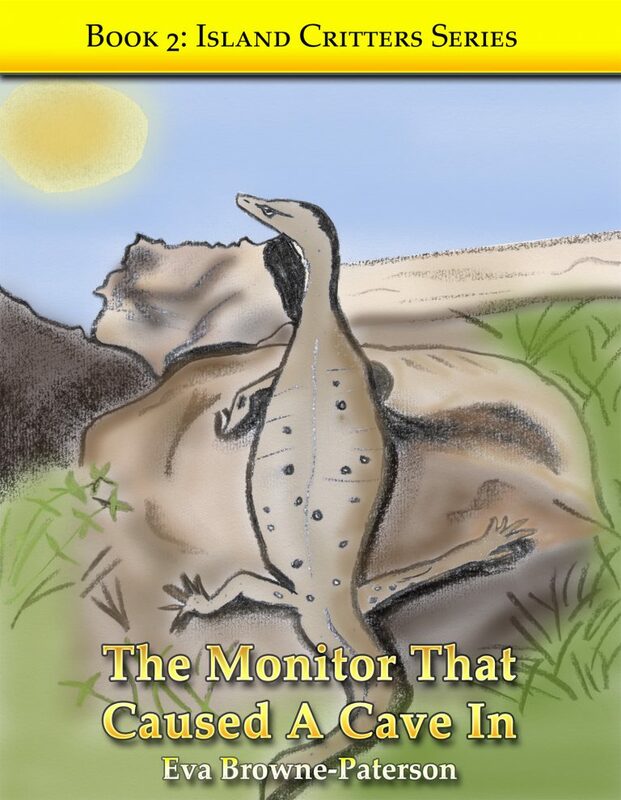 Once you reach Amazon, please scroll down to see the full list of books and types available. Australians please note: If you live in Australia and want to buy an ebook, please signup to Cash Rewards first so you can earn cash back on your purchases. 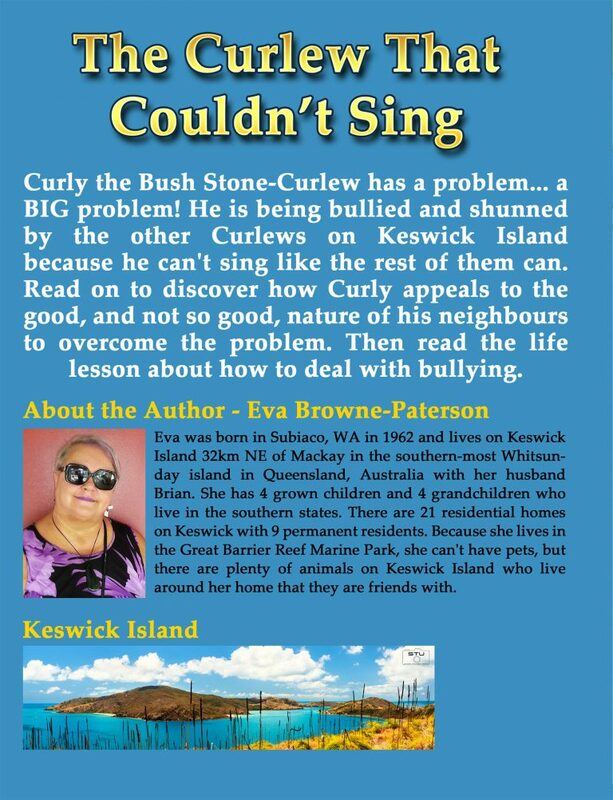 Login to Amazon Australia through your Cash Rewards account and do a search for Island Critters. 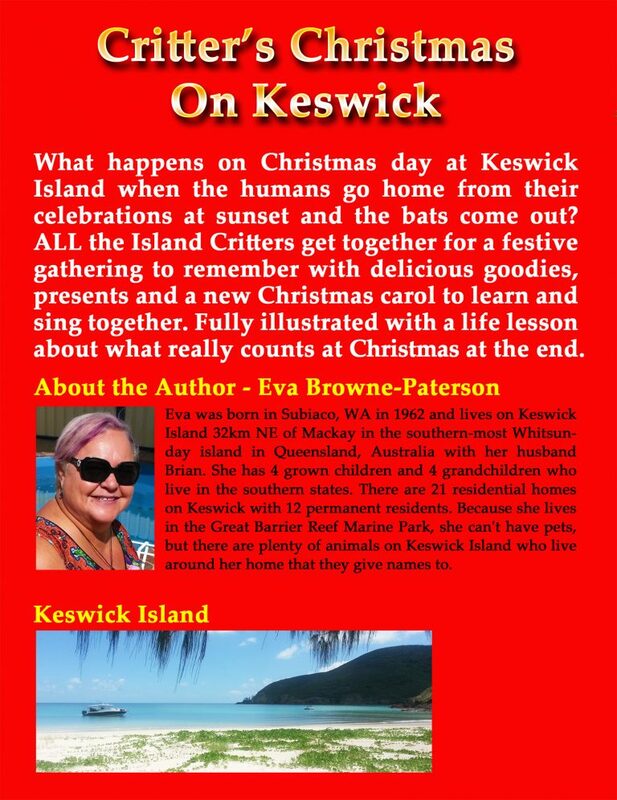 If your family enjoys hearing my stories, please rate my book in a review and click the +Follow link below my bio image to keep up-to-date with new releases.